The weight loss journey is a challenging process. One can get frustrated whilst trying and failing to get the desired results. The chances of going through feelings like, low self-esteem, boredom and stress is also quite high. Fortunately, GM Band comes to your rescue. Our Clinical Directors, Marion and Martin Shirran, have specifically designed gastric mind band underpinned with hypnosis to aid in permanent weight management. 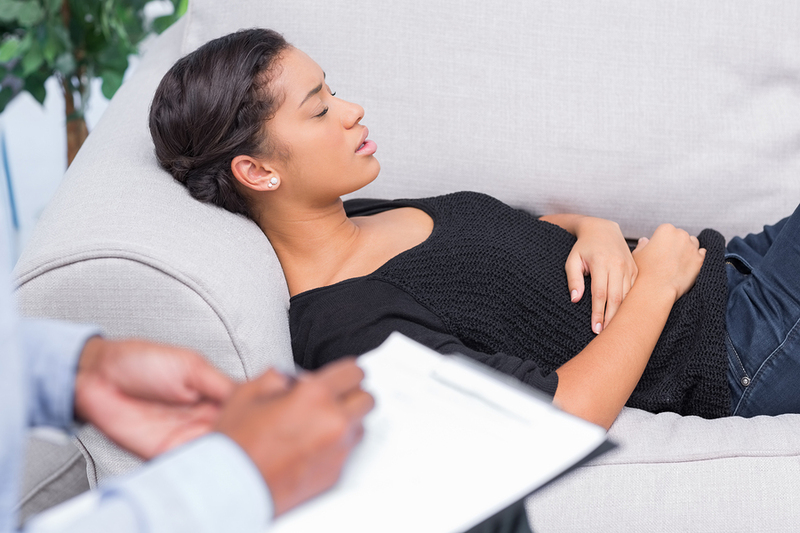 Hypnotherapy at GM Band is becoming increasingly accepted and our numerous verified case studies prove that. With our impressive psychological and behavioral methods, we attempt to recondition your mind to readily accept a healthy hypnotherapy diet and exercise. While each case we receive is different, as different people have multiple reasons for losing their body fat, we make them imagine how they will feel after losing weight. Our hypnotherapy sessions are crafted in a way where we make people lock-in the visual image to their subconscious mind. We have noticed that often people feel energised and motivated to reach their goals once they have a picture in mind. Hypnosis will empower you to govern your food choices. Our hypnotherapy sessions will make you realise the essence of nutritious food items, as well as, teach you to respect your body. Through hypnosis, we will also help you improve the relationship that you share with food. At GM Band, we offer you a non-invasive and risk-free alternative to gastric band surgery and crash diets. With the help of hypnosis, we aim to not just help you lose weight, but transform your life for the better. If you have doubts, why not call us for our ‘try it before you buy it’ offer.